How can cities gauge their emissions? As cities work to reduce their greenhouse gas emissions, they first must determine exactly how much of the gases they are producing. The Los Angeles-based non-profit Climate Registry has devised a measurement method that has been adopted by 40 U.S. states and 10 local governments, including San Francisco; Austin, Texas; Seattle; Syracuse, N.Y.; and Salt Lake City. 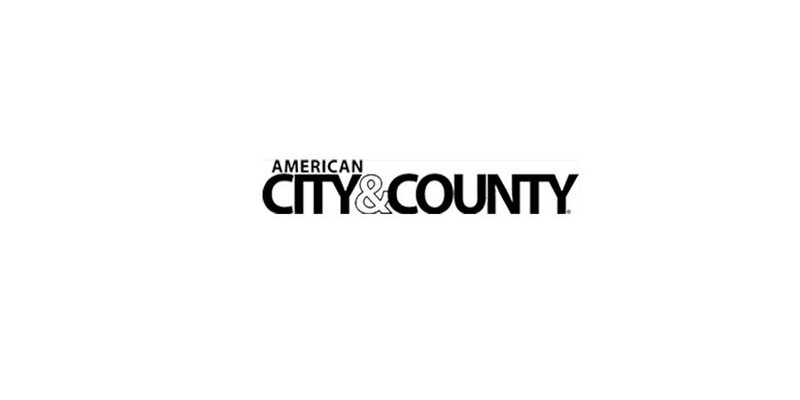 American City & County spoke with Climate Registry Executive Director Diane Wittenberg about how the method works. Q: What are some emission sources that local governments need to consider, and how do they differ from what businesses measure? A: There are basically five categories of emissions that every local government or company will have. That would be direct combustion — if you burn anything to make energy. The second is your mobile fleet. The third category is electricity used, and [the last two are] what are called process and fugitive emissions. Q: How do local governments’ abilities to control emissions differ from those of businesses? A: If you’re a company, you [can control] your emissions. If you’re a local government, you have the responsibility to reduce those direct emissions, but you also can affect the emissions that are not in your direct control, for instance, with land use policies, density policies, transportation policies. So, a local government starts with the integrity of reporting and addressing their own direct emissions, but they really have a much bigger policy impact than any company. Q: How do you teach local governments to measure their greenhouse gas emissions? A: We’re trying to adhere to the basic accounting standards of consistency, comparability, transparency and accuracy. So, we have boundary guidelines, that say, [for example,] you should include all your streetlights [in any power-use assessment]; you should include all of the property that you own or lease for operation; you should include your municipal operations, such as airports, ports, wastewater treatment [and] electricity production; you should include your ambulance service if you own or operate it, but it’s excluded if it’s contracted. And, so everybody reports using the same guidelines. Q: Why was it necessary to develop a standard approach to measuring cities’ greenhouse gas emissions?